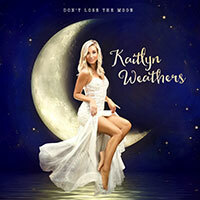 Don't Lose the Moon by Kaitlyn Weathers New EP just released called “Don’t Lose the Moon”. 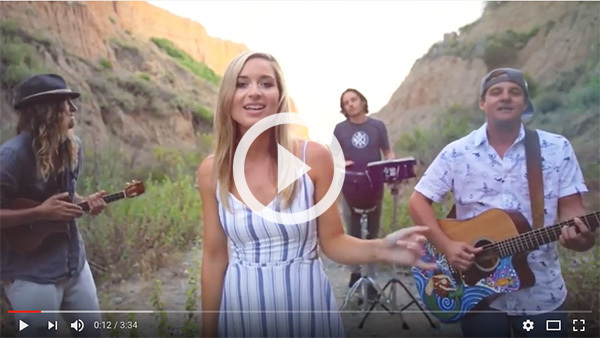 It’s fun, flirty, beachy pop sound will leave you dreaming of romantic, tropical island shorelines. 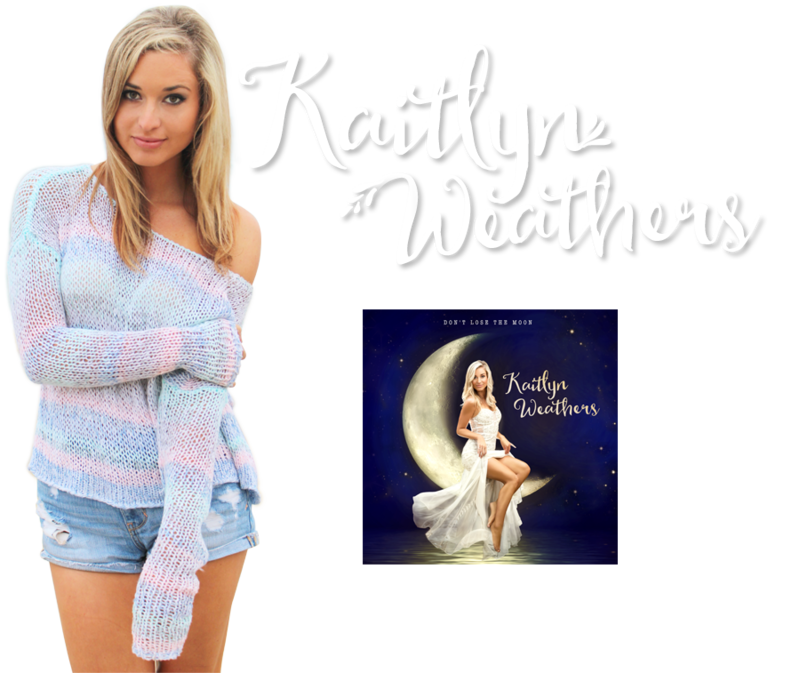 Check out the live music video!